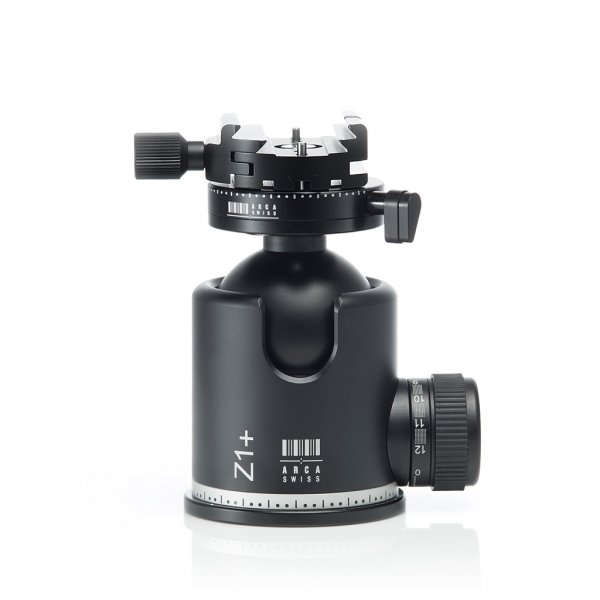 dp (=double panorama) means that, in addition to the first panorama swivel unit, one also has a second panorama swivel unit, located between the aspherical ball and the quick-lock plate. 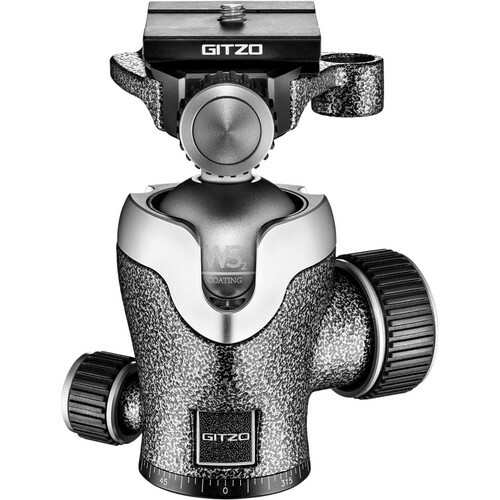 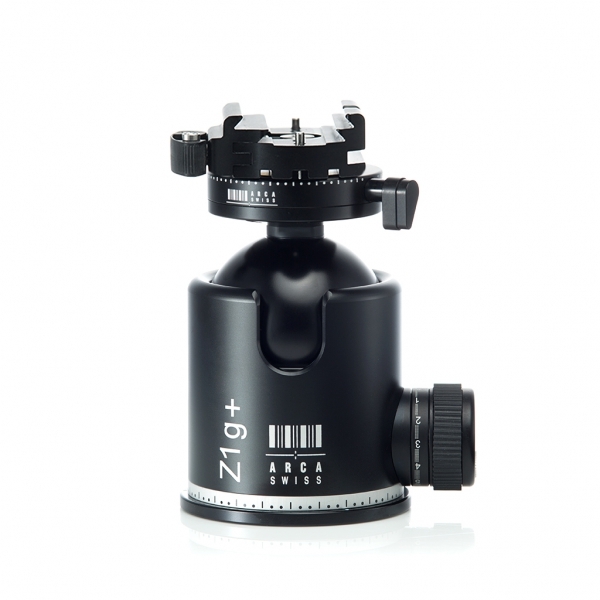 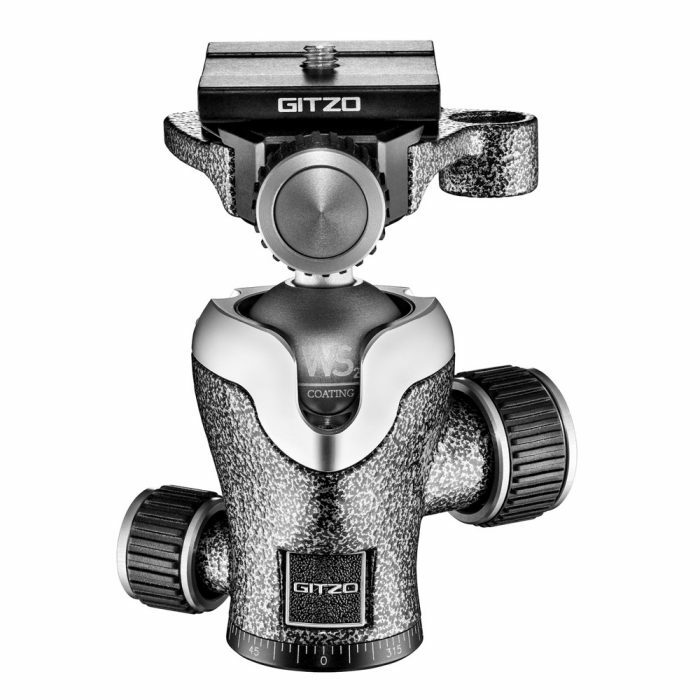 The second panorama swivel unit is indispensable when shooting perfect panorama pictures. 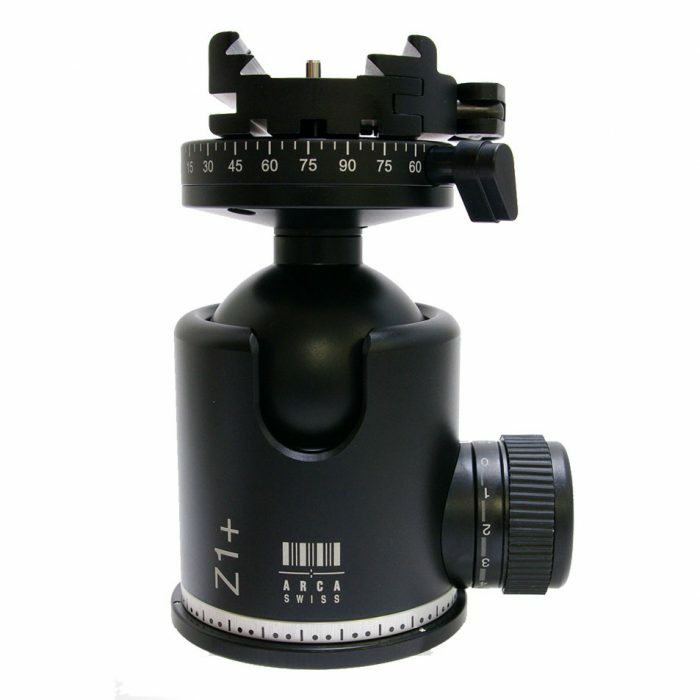 The plane of the fast locking mechanism can be brought into the water along with the ball head,allowing the camera to swing in exact parallel to the horizon.